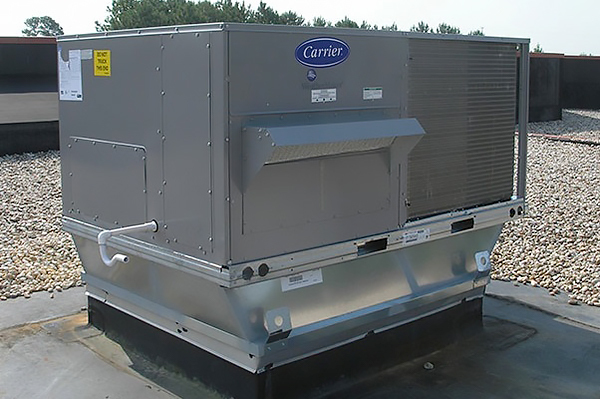 If you experience any problems with heating, cooling, or ventilation equipment, let us make it right. Neglecting even minor issues can result in unnecessary energy consumption, product damage/loss, customer complaints, and safety risks. Whether you are in need of scheduled maintenance, repairs, or 24/7 Emergency Service, the Nunning team is ready to respond. Trained in the most advanced techniques and technology, our licensed technicians isolate and correct the problem, regardless of make or model, and limit disruption to your facility. Organized project management, and a full year guarantee on all service work are all part of our commitment to your complete satisfaction. We specialize in identifying and recommending cost-saving adjustments to promote more reliable and efficient performance from your HVAC system. Free consultations provide the opportunity to address your specific goals and requirements, and include on-site evaluations, estimates, and detailed proposals. Drawing from extensive experience and resources, Nunning executes installation, repair, and maintenance seamlessly and accurately. Contact us to schedule service or get more information.